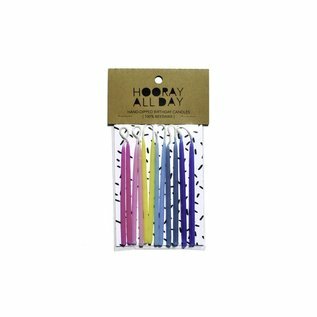 These birthday candles are hand-dipped and, because they are 100% beeswax (instead of paraffin), they create the loveliest glow for pictures. 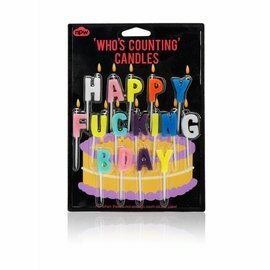 The burn time for these candles is about 15-20 minutes, so you can use them multiple times. 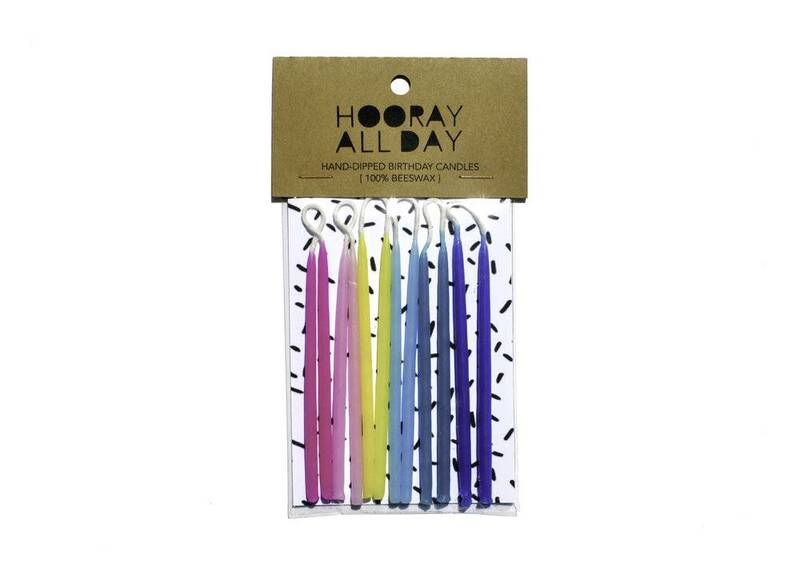 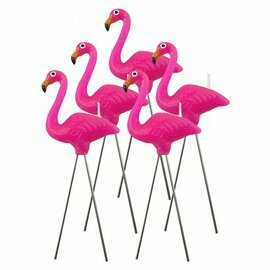 This listing includes one package of 12 birthday candles, each 4" in length.